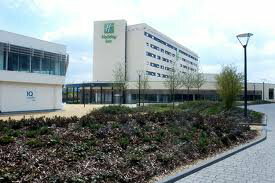 Holiday Inn Reading M4 Jct10, adjacent to the Winnersh Triangle Train Station, is within 1 mile of the M4 Jct10, offers complimentary parking and is ideally located when visiting the area on business, leisure or during Special Events in the surrounding area. 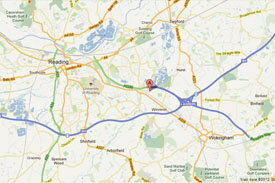 Located near Wokingham and Reading our hotel is ideal if you are visiting the local area. 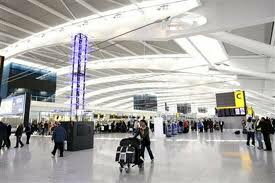 Conveniently located for Bracknell, Wokingham and Reading, with easy access to London and within minutes of major Business Parks such as Winnersh Triangle, Suttons, Thames Valley, Green Park, Reading International and Worton and major corporates such as Jacobs, Atos, BMC, Sage, Arris, Grant Thornton, Oracle Corporation, Microsoft and BG Group. 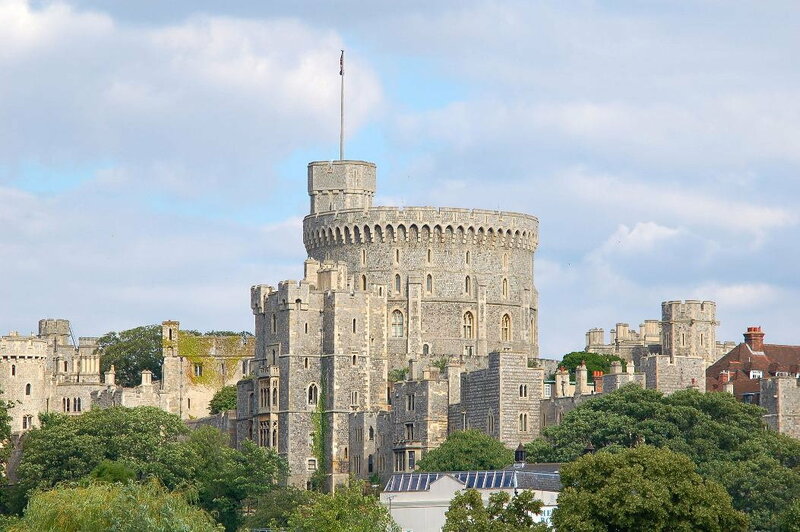 The child friendly hotel is ideal for visitors to attractions & venues such as Legoland, Ascot Racecourse, Windsor Castle, Henley Regatta, Reading Festival and Oracle Shopping Centre.